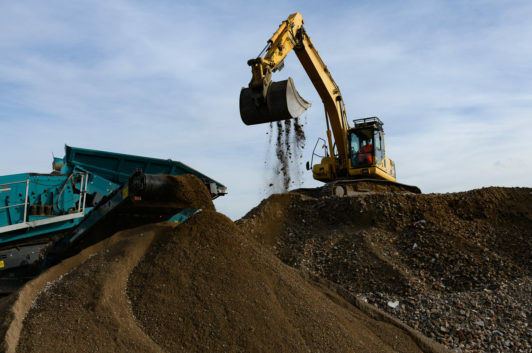 We now recycle 100% of aggregates and soils which enter our transfer station. 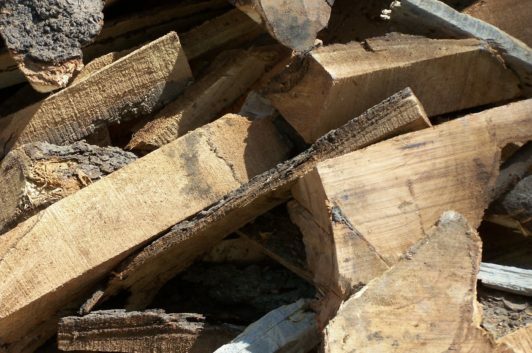 With an extensive amount of wood waste produced each year, we proudly recycle all wood that is brought to our site. Plastic is an ever-growing problem. 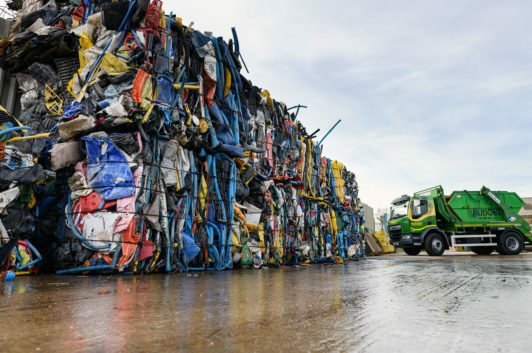 We are dedicated to diverting plastic from landfill, ensuring it is dealt with in the most environmental way. 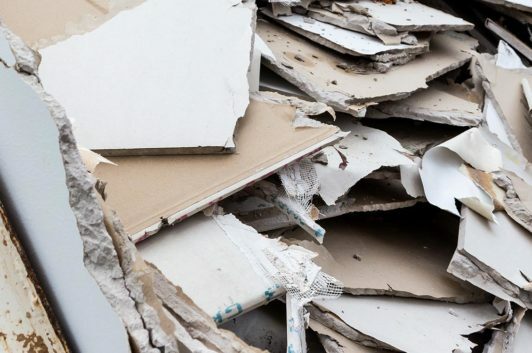 In 2005 plasterboard regulations changed prohibiting it from landfill. We have innovated the best ways for our customers to dispose of this product. Waste metal which is sent to our site is all recycled. 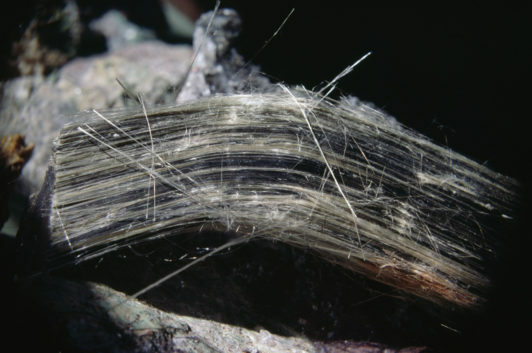 We do this by processing metal through conveyor belts and hand sorting methods. 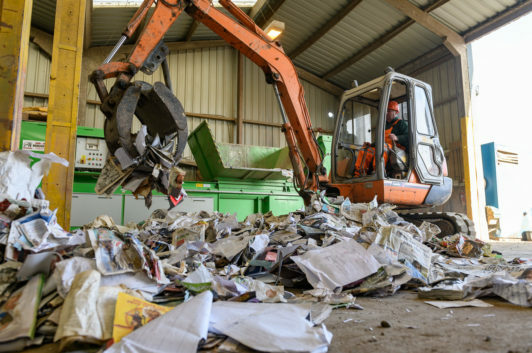 Hundreds of tonnes of waste paper and cardboard are disposed of per day. Here we ensure that no paper or cardboard is left un recycled. Our fully accredited asbestos team are on hand to advise you with the most effective method of disposal. 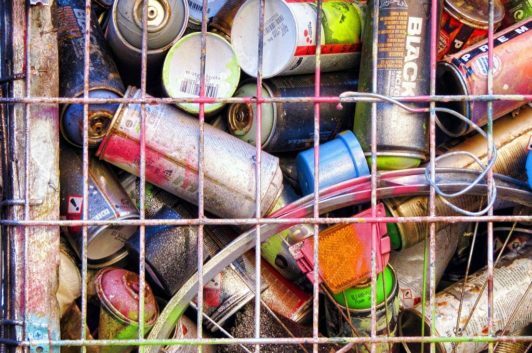 We comply with all hazardous waste regulations surrounding the disposal of hazardous products. We have developed our 9.5-acre site to deliver the total waste management solution.